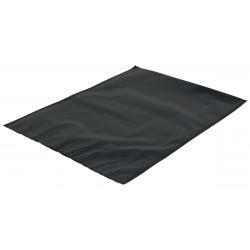 Harvest Keeper® Black/Black Sealer Bags keeps garden vegetables, meats and other food products fresh up to 5 times longer than other storage options. 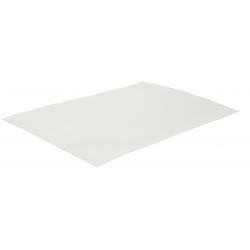 These bags when used properly with a Vacuum Sealer provide an airtight seal to keep moisture and air out. Harvest Keeper® Black/Black Sealer Bags save time and money by reducing freezer burn extending the lifespan of your food. 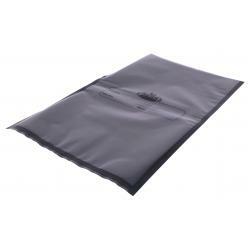 Black/Black bags are ideal for long term storage and give you more protection, security and privacy. Saves space and eliminates odors. Convenient and versatile. Product is BPA Free and is made from FDA approved food safe materials. Please follow FDA food safety guidelines. 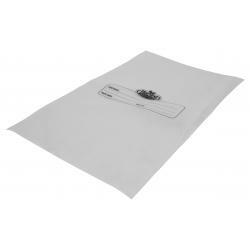 Harvest Keeper® Black/Black Sealer Bags come in precut bag sizes 11 in x 18 in and 15 in x 20 in or rolls 11 in or 15 in x 19-1/2 ft.